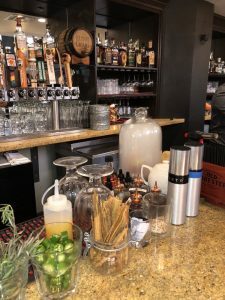 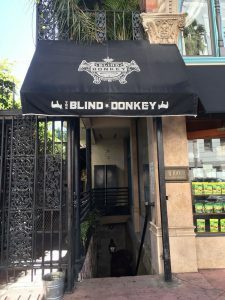 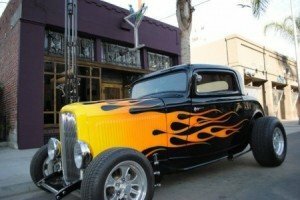 The Blind Donkey Long Beach serves a menu of small-batch whiskeys, draft beer & American bar bites in an over-the-top setting. 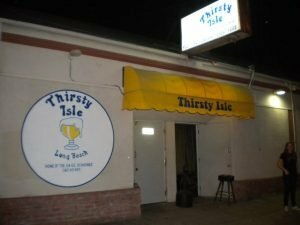 House of Hayden in Long Beach CA Cash-only neighborhood bar featuring a pool table, jukebox & exposed brick walls. 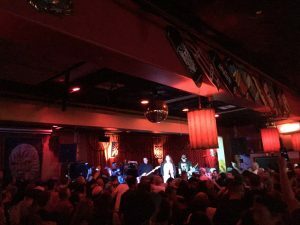 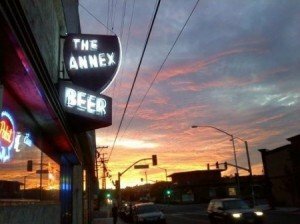 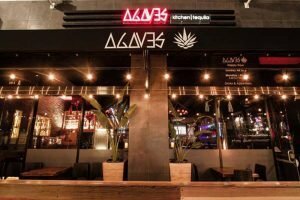 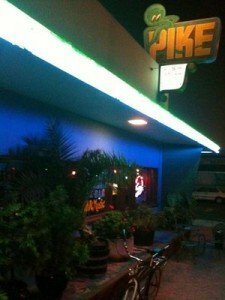 Alex’s Bar in Long Beach is a high-energy punk rock bar & live music venue outfitted with blood-red walls & ghoulish decor. 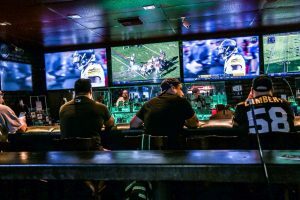 Thirsty Isle in Long Beach is a Rustic tavern with pool & shuffleboard serving a range of pub grub & 32-ounce beers. 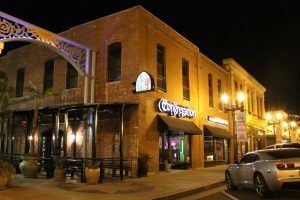 Congregation Ale House Long Beach, CA is a rustic gastropub with many craft beers, updated American eats & servers in “school girl” uniforms.